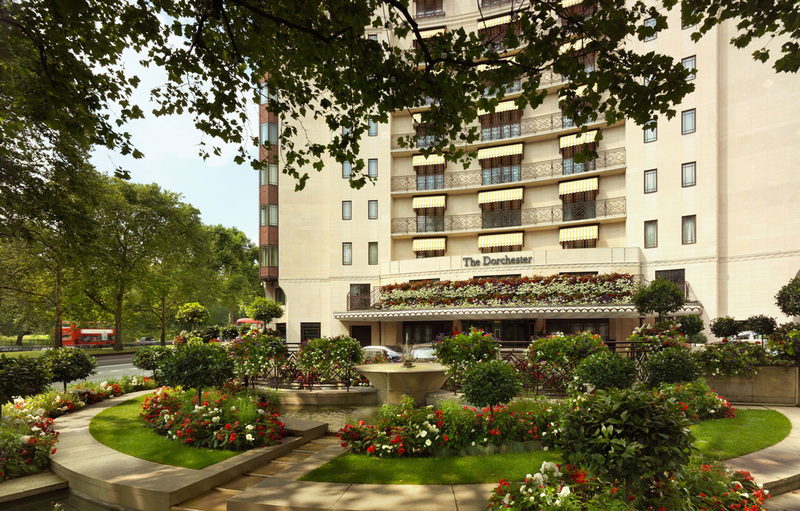 Dorchester Collection will be bringing its passion for innovation and excellence to the delivery of services at Mayfair Park Residences. These services will be provided by the adjoining Dorchester Collection hotel, 45 Park Lane, which is directly linked to the building. This partnership signifies the first time that Dorchester Collection has agreed to make its services available to anyone except its own guests. 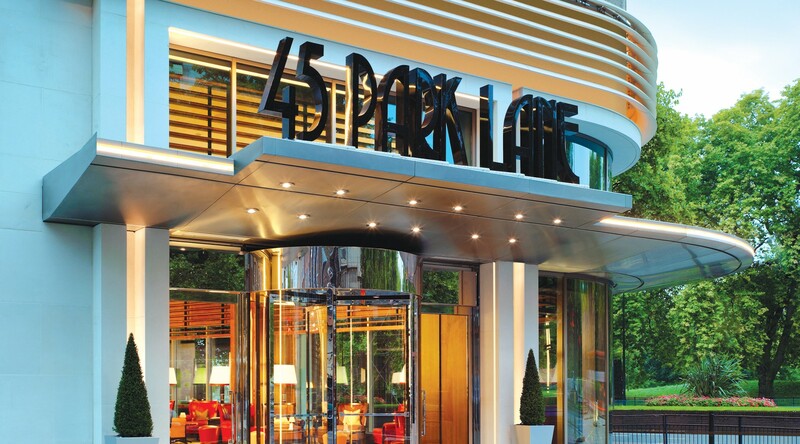 Dorchester Collection is delighted to have the opportunity to work in partnership with Clivedale at Mayfair Park Residences. Our shared vision is to set a new benchmark in five-star hotel services and amenities for private residential apartments in London.